There's something about a musical which tugs at your heart strings, really grabs your attention and EVEN leaves you feeling full of emotional. 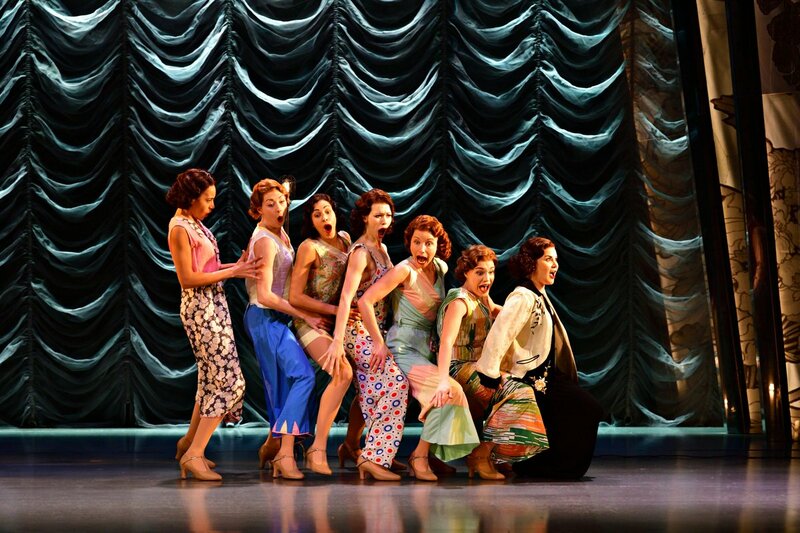 The UK Tour production of Funny Girl I recently saw performed at Theatre Royal totally did that. The bittersweet, classic musical drama introduces us to the infectious fun and beautiful young Fanny Brice (Natasha J Barnes) as she starts out as a part on the New York City vaudeville stage. 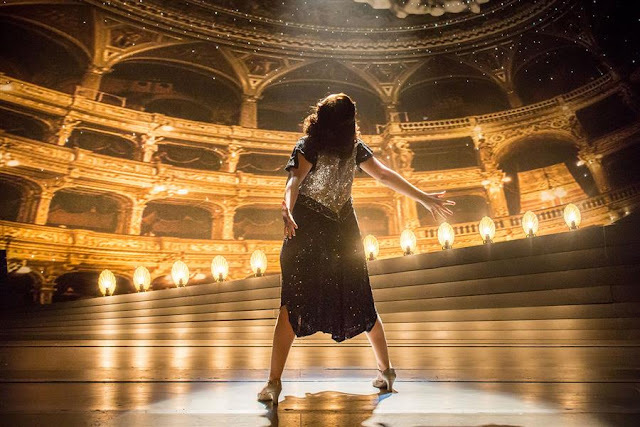 She believes in her ability to be the next greatest thing and works her way, deservedly to stardom on Broadway. She starts to become valued by the renowned theater owner Florenz Ziegfeld in both her vocal and comedic talents. 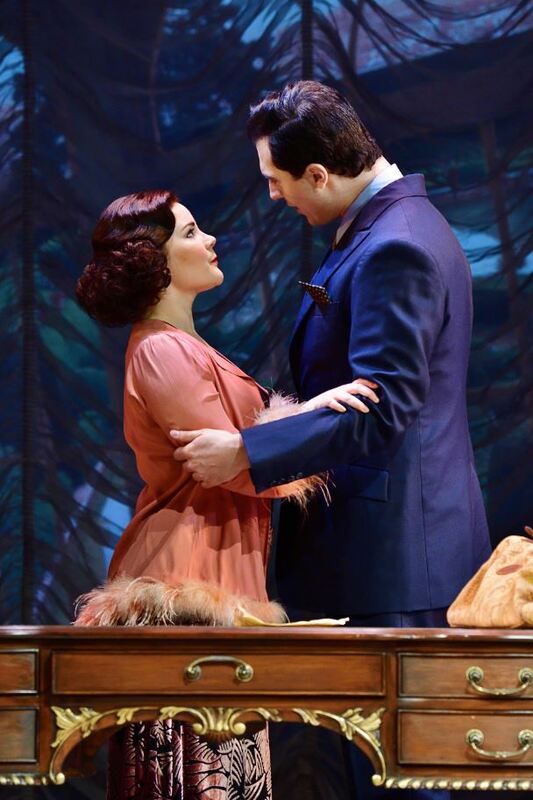 Fanny continues to thrive in the theater and doing what she's always dream to do, she then meets the handsome businessman Nick Arnstein (Darius Campbell) whose influence on Fanny reveals a whole different story. Our Fanny Brice in Natasha J Barnes was an absolute hit from the moment she entered the stage, undertook the leading lady role with flare, confidence and a natural humour that makes you love her. Her stunning tones and vocal range was really shown off in this production, Rain On My Parade was without a doubt the performance of the night for her and the reception from the audience demonstrated that. There was a few minor points in the performance when things would happen but Natasha remained professional and relaxed about it. Her chemistry and relationships between each of the characters intertwined into the story was really heartwarming, there was a real sense of love and support that resonated well. Her particular relationship with Nick Arnstein (Darius Campbell) and Eddie Ryan (Joshua Lay) were both really enjoyable to watch. I was slightly disappointed by Darius's performance in the song Temporary Arrangement, whilst I understand he may not find the high level choreographic routines easy to do what felt kind of half-hearted attempt made it one of the musical numbers I didn't enjoy. Whilst I haven't seen or heard too much about this production, it's storyline was really easy to follow and executed in a way that would engage its audiences well. I thought the entire production as a package was great, from the set and costume design that was stunning, the minimal but effective use of props to move through the scenes and the choreography which was flawless. Joshua Lay's execution of the tap dancing in a solo number in his character Eddie Ryan was really beautiful, memorising and had the audience cheering for him from around the theatre. Despite the little knowledge I had on the production it was definitely up there as one of my favourites. I'm so glad that I got the opportunity to see this wonderful production having missed it a few occasions before. The creative team really blew it out of the water bringing the story of Funny Brice to life. You really should try and see it before the UK Tour comes to a close!